There's 5 comments so far. Last comment was posted 1 week, 3 days ago. The best cocktails are often the simplest. Last week’s Thursday Drink Night (TDN) revealed a pirate’s chest of great cocktail ideas and a mess of commentary, but in the end we had to choose the best cocktail of the night. Stevi Deter, charming author of Two At The Most, granted us this delight well into the evening. It was met with high praise. Shake with cracked ice and strain into a chilled cocktail glass. 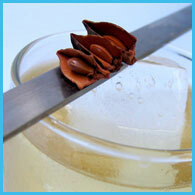 Try and fail about 400 times to get the garnish to hang delicately on the rim of the glass. 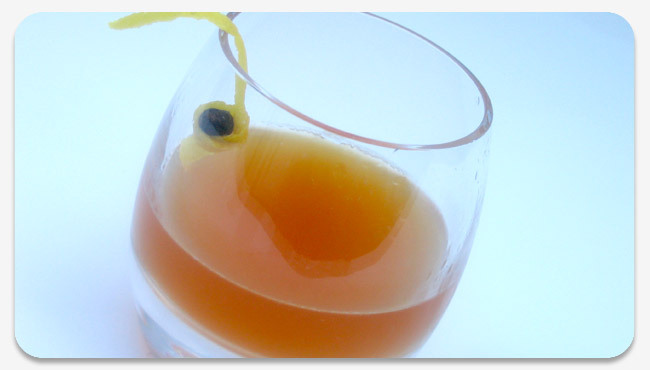 “For its creation, I’ve been trying to think of how to use the St. Elizabeth’s Allspice Dram. It adds an incredible amount of taste, and smells astonishingly of fresh spices. When thinking of something to do with the cognac I’d just picked up, it seemed natural to see if the allspice dram worked in a sidecar. The dram itself is not enough of a sweetener to balance the sour of the lemon juice, so adding the agave nectar makes for a more balanced drink. After mixing a few of these up using both Berry Hill and my homemade pimento dram, I found I needed to up the dram to 1/2oz. From there I could remove the agave nectar. Though if you have St. Elizabeth’s, by all means, stick to the original recipe. What other non-tiki cocktails have you used Pimento Dram in? What has been your most successful experiment with a new ingredient? What a beautiful cocktail Stevi and what a good name! i wish i could have been able to attend to the TDN, it seems so fun! There`s a reason why you won my cocktail name contest..you really are good with names! Forgot to say that the photo is stunning! Shake well with ice cubes. 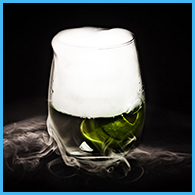 Strain into glass (unspecified..I use a rocks glass containing 3-4 large ice cubes). Dust with nutmeg.